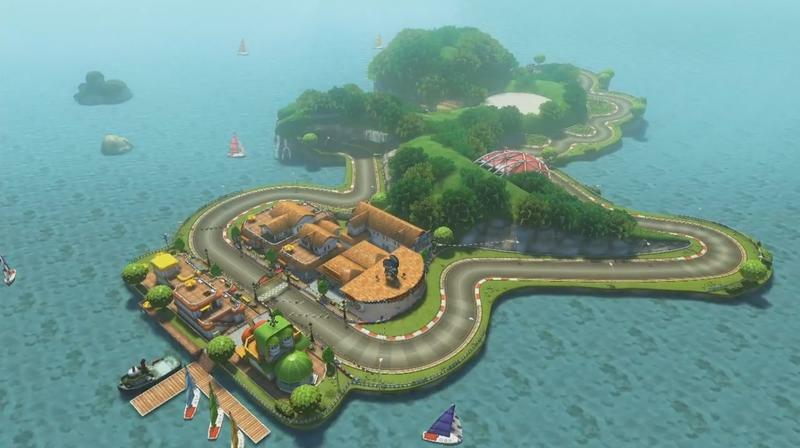 Nintendo of Japan has released a brand new trailer and set of screenshots that officially unveils one of the eight tracks included in the first round of Mario Kart 8 DLC bound for the Wii U next month. 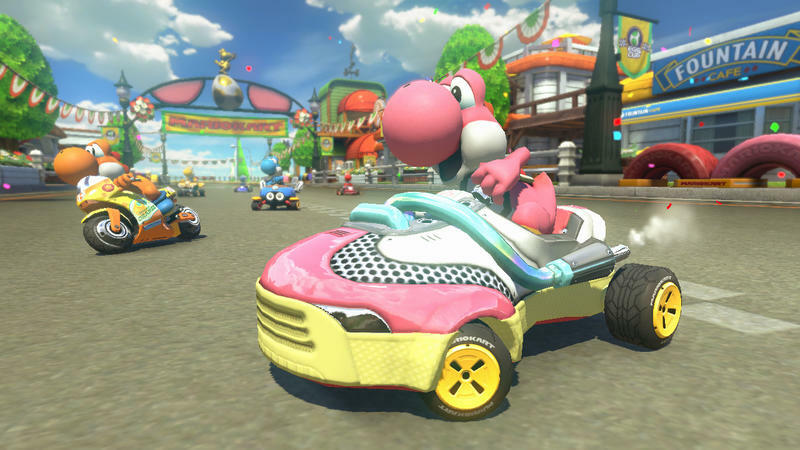 That trailer focuses on Yoshi Circuit, a remake of a track originally from Mario Kart: Double Dash on the GameCube. The video and screenshots also show off two of the three new characters hitting in the first DLC release. 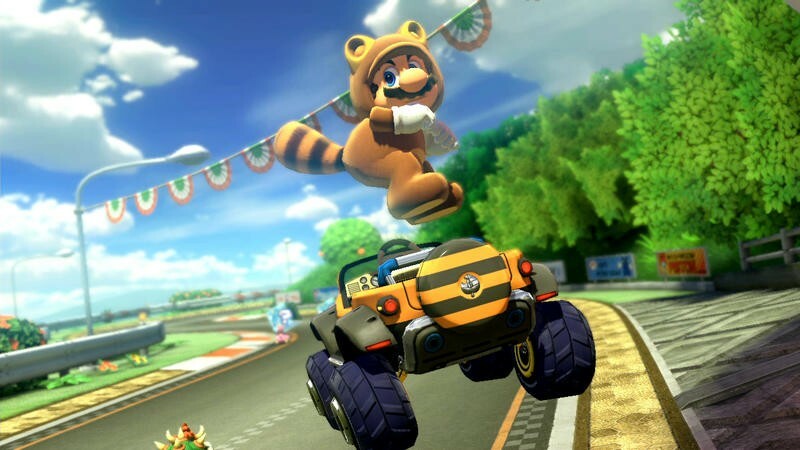 We have a look at Cat Suit Peach and Tanooki Mario, complete with that awesome brown SUV. That thing is ridiculous. The character from this DLC not included in the trailer is, of course, Link. 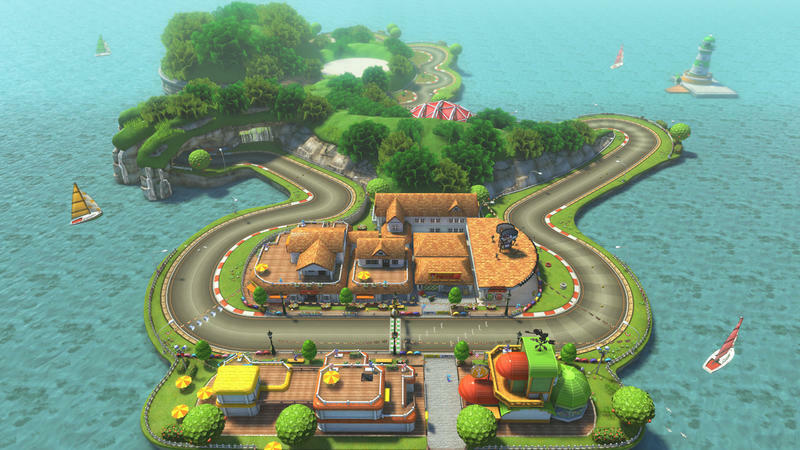 In addition to Yoshi Circuit, we’ll see eight other tracks, three racers and four karts in this first pack. All of that will be spread over two brand new cups (I assume one is retro and one is new). You can apply those same numbers to the confirmed second round of DLC bound for the spring of next year. 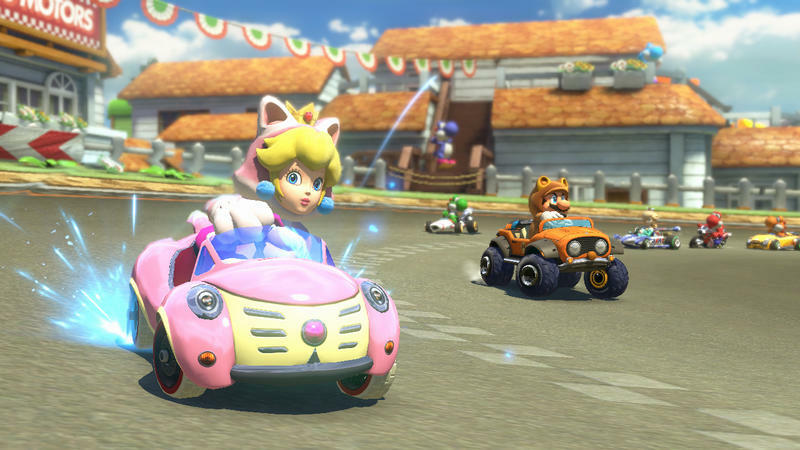 We don’t have an exact release date for the first bit of Mario Kart 8 DLC, but we do know it’s coming in November. Yep, next month. Stay tuned for more.